Mauris vestibulum augue at porta suscipit. Phasellus purus odio, lobortis sed porttitor vel, tempus eget dui. Morbi ac ipsum arcu. We know how important a kitchen and bathroom is to any home, which is why we provide quick and efficient services, ensuring there is little to no disruptions. We believe effective construction begins with honest relationships. We want our clients to believe and trust in us, and to be completely confident that their project is in safe hands. Clarity is paramount and as an open, amicable family business we encourage our clients to understand us as we will try and understand them. At Arcot we have a small dedicated team of highly skilled carpenters, plumbers, electricians, heating engineers and general maintenance operatives. 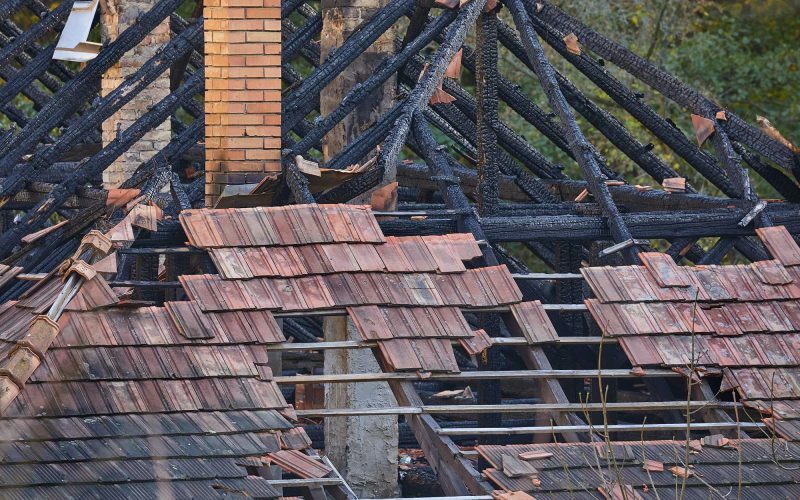 From bathrooms to fire damage restoration Arcot Maintenance Ltd are able to carry out a broad range of building work with our highly skilled team.